A highly customised website with lots of flash animation for local artist. Gallery functionality in simple yet striking design. 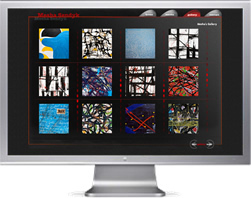 Launched in March 2007, you get a great feel for the art that the artist produces.